1. You have more dog beds, chew toys, collars, leashes, harnesses, and dog crates than you have pugs. 2. You meet other people with pugs, and remember their pug's name within 30 seconds, but don't get the owner's name until you've met them 2 or 3 times. 3. You don't think twice about trading licks of an ice cream cone with your pug. 5. Ninety percent of your internet connection time goes to pugs (seeing what's new when you enter “pug” into the browser, reading up on multiple lists, checking out photos, video’s and faqs). 6. You have hundreds of pictures of your pugs on your desk at work and in your wallet, but none of your family or yourself. 7. No one wants to ride in your car because they know they'll get dog hair on their clothes. 9. You've had long meaningful discussions with your friends on the best way to trim your pug's nails, but have never had a manicure or pedicure in your lifetime. 10. Books and movies are ruined for you if the pug references are incorrect. 11. The highlight of your day is spending time with your pug. 12. 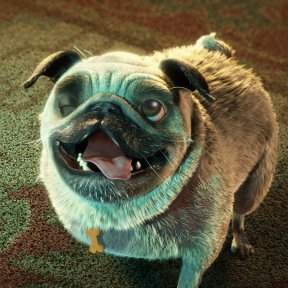 You watch simply awful movies because a pug is either featured in a cameo scene or there's a 3-second camera shot during a crowd scene. 13. All of your clothes have pug hair on them, even when they come back from the laundromat or dry cleaners. 14. 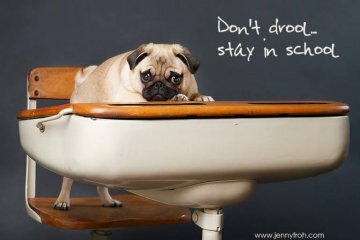 The only thing your friends, colleagues, and passing acquaintances say to you when they see you is, "how are the pugs?" or "how many pugs do you have now?" 15. Your photo Christmas cards feature your pug(s) (humans optional). 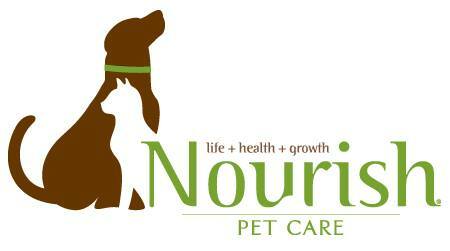 PugHearts will have a booth at the 20th annual Pearland Paws in the Park event on Saturday 3/29/14 and Sunday 3/30/14 from 10am to 4pm! This is a HUGE event and everyone can come out! Please note, this event is 100% outdoors. There are all sorts of things to see and do at this event such as: Dock Dogs, Houston Canine Frisbee Disk Club, "Pets Overboard!" Show, HEB Pet and Owner Fun Run, vendor/rescue booths, and much more! go to http://www.pearlandparks.com/pawsinthepark.html to find out more. 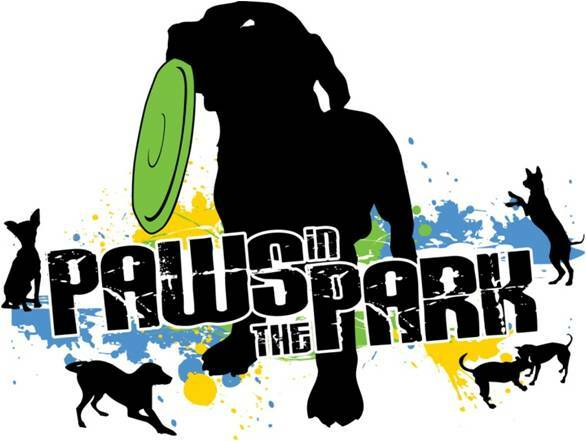 Paws in the Park will be held at Independence Park in Pearland Texas. 3919 Liberty Drive Pearland, Texas. The event and parking are both free, but bring some cash for treats and shopping if you want! The pugs are really excited to announce they are throwing a Pajama party and movie night at Winston's on Washington on Saturday 3/8/14 from 6:30pm to 9:30pm!!! Winston's on Washington is a great gastro pub that is dog friendly. This will be our 3rd event there and everyone is amazing! Please go to http://www.winstonsonwashington.com/ to find out more about this great location. Pugs and their people are encouraged to show up in pug themed PJ's for this event! 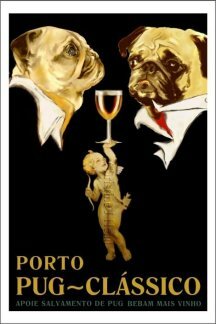 Winston's has both food and drinks that can be ordered AND they will be showing the movie Epic on their movie screen outside so the pugs can watch too! There will be a prize given out to the Best Pug and Human PJ, so get creative! Parking can be a little tricky in this area. You can pay and park across the street at Midnight Rodeo, or try your luck at street parking. Animal Tales is a wonderful dog shop in Katy Texas and they have invited us back to their store on Friday 2/28/14 from 6-8pm for a night of dogs, food, drinks, and FUN-draising!!!! This is always a super fun event and we encourage any and all fosters to bring their foster dogs out. This event always gets dogs adopted! SEE YOU ALL THERE!!! - this is an outside event so please dress the dogs accordingly! PugHearts will be celebrating 7 years of rescuing pugs in February 2014 and we would like to have everyone come out to the Flying Pug Sports Pub in the Woodlands for a PugHearts social event. This will be a people only event for us to take a moment to look back at all the good that has been done the past 7 years. This event will take place on 2/22/14 between 5:30pm and 8pm. auction set up to help raise money and have a little fun! 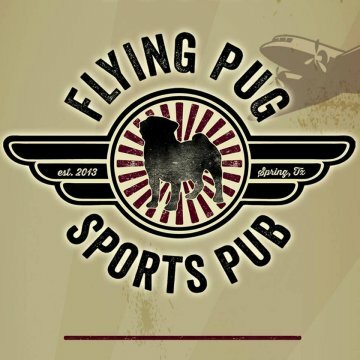 The Flying Pug sports Pub is located at 592 Sawdust Rd. The PugHearts Pugs will have their Kissing Booth out at Gator Palooza benefiting the Sienna Crossing Elementary on Saturday 2/22/14 from 11am to 3pm. This is a school fair with lots of activities for our TWO LEGGED friends - inflatables, lots of game booths, confetti eggs, laser tag, Bingo, bake walk, golf cart rides, silent auctions for fabulous items, and much, much more! PugHearts will have a few pugs at this event, but this is NOT A DOG FRIENDLY EVENT. Please do not bring any dogs with you unless asked to by Cindy Rothermel or Emily Wolfe. People are more than welcome to come out and enjoy Gator Palooza with their families! Houston, TX 77024. see you all there!